Determining the Best Interest of the Child in Divorce Proceedings | In Law We Trust, P.A. The phrase “best interest of the child” is something that a divorce attorney for men hears on nearly a daily basis. Just because the other party claims that their opinion is the best resolution, doesn’t always mean that it is true. It is the job of a savvy divorce attorney for men to identify what makes one living arrangement or another long-term plan the best possible outcome for their client as well as their children. Divorces can certainly be emotional, and it can be easy for both parties to resort to attacking or slandering one another. However, it is often the children who suffer the most from those unfortunate incidents. Quality legal help can assist you in identifying what matters most and how you can do what is best for your children. The decision for visitation or custody comes down to much more than whether you are the mother or father of the child. It’s important to evaluate how each decision could ultimately impact the development and adjustment of that child. It has nothing to do with what how the parties feel about each other and everything to do with what makes the most sense for the child moving forward. 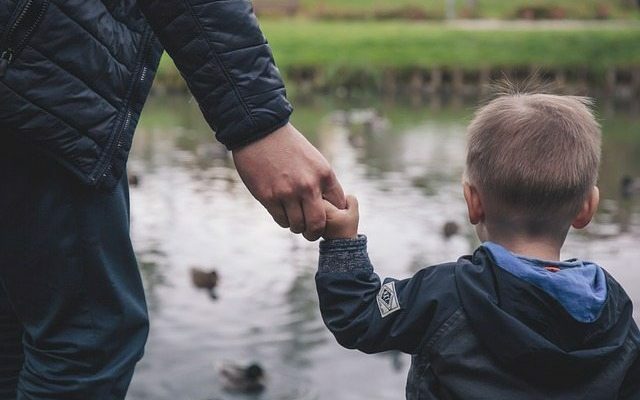 If you are going through a divorce and have children, then you should seek the help of a qualified divorce attorney for men. Many potential outcomes could be the best solution for all parties. Let’s talk. Contact our offices today to schedule a consultation about your case 813-518-7893!